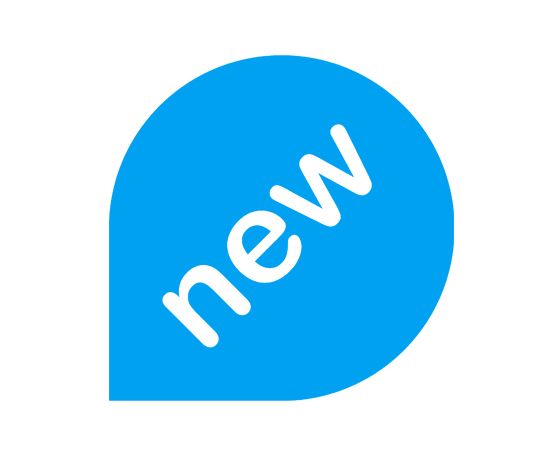 This new software increases security and deployability of devices for your radio network(s). You will not get access until your device authenticates. 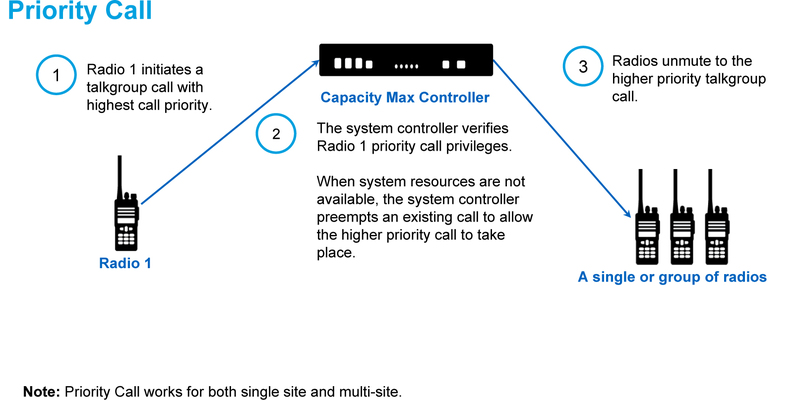 MOTOTRBO can now deploy a Capacity Max system with either a shared or dedicated control channel. CUSTOMER SCENARIO – A customer has 6 channels available to them, and require 6 talkgroups. RESULT BEFORE R2.9 – To deploy Capacity Max, one channel is required to be used as a dedicated control channel. This would leave the customer with 5 channels for their 6 talkgroups – not meeting the customer requirements. RESULT AFTER R2.9 – Allows for Capacity Max to be deployed with a dedicated control channel or a shared channel. Now the customer can choose either a Capacity Plus or a Capacity Max system. Increases flexibility and control for high capacity systems.